Tom Stuker's online sales training [Automotive Training Network] is the perfect tool for enhancing your selling performance. Take your career to new heights by taking advantage of this limited, one-time offer to full access of the best sales training available to salespeople on the internet today! Save big on Black Friday and Cyber Monday! Purchase 12 months of Tom Stuker's Automotive Training Network on Black Friday or Cyber Monday and get 60% off. Unable to take advantage of the Black Friday and Cyber Monday deal? No worries. 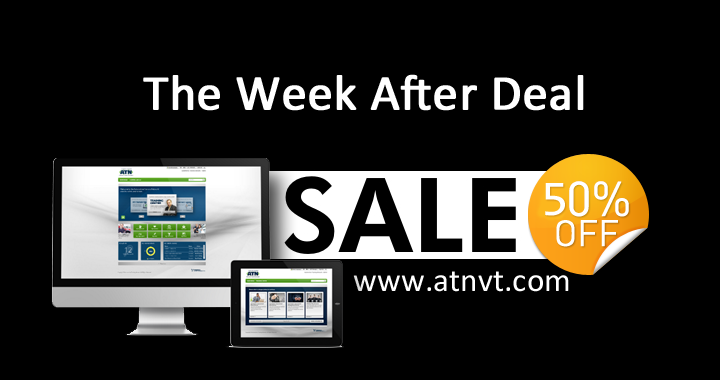 Purchase 12 months of Tom Stuker's Automotive Training Network December 1-7th and get 50% off. Copyright © 2015 Sub-Prime Dealer Services, All rights reserved.